Swapping out your boring factory tail lights for a set of Winjet Red and Chrome LED tail lights might be one of the greatest things you do! LED tail lights are brighter and use less energy than factory lights with halogen bulbs, and Winjet tail lights will make really make your ride shine! 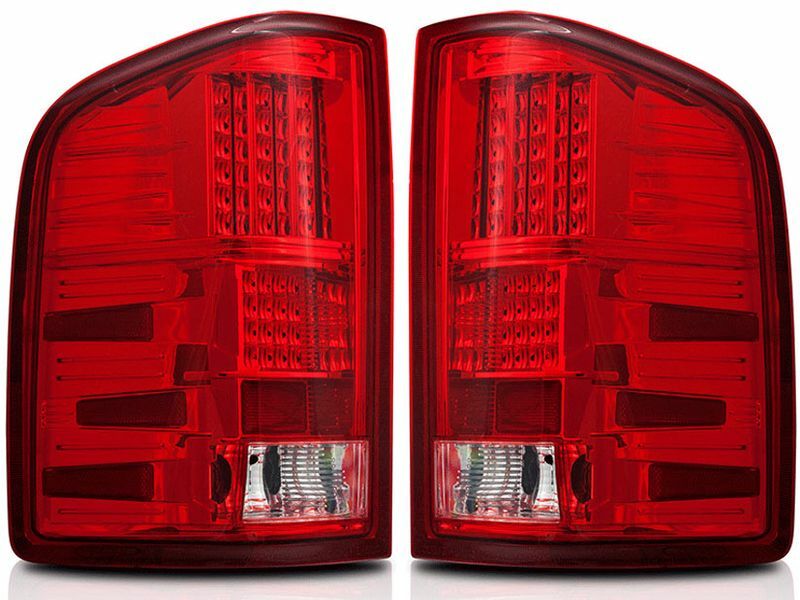 Whether you need to replace a broken tail light or just want to add some extra styling, Winjet Red and Chrome LED tail lights will has you covered!